Regarded as one of the cradles of civilisation, the Middle East’s complex and at-times chaotic history has given rise to a broad spectrum of architecture. From the labyrinthine souks of the Arabian Peninsula to the shimmering steel skyscrapers of the United Arab Emirates and Israel’s cosmopolitan cities, there’s a dizzying array of structures and styles on show in this colourful part of the world. No other country embodies the architectural changes taking place in the Middle East better than the United Arab Emirates. 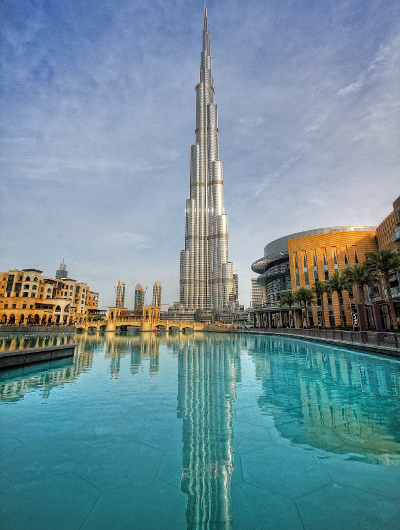 Perhaps the best-known emirate is Dubai and its rapidly soaring skyline speaks to the region’s sense of grandeur. Pride of place goes to the astonishing Burj Khalifa, which at a jaw-dropping 829-metres tall is the world’s tallest man-made building. It stands in glaring contrast to the crumbling Al Fahidi Fort, built in 1787 and these days serving as the popular home of the Dubai Museum. Regarded as one of the most picturesque countries in the region, Omani architecture is dominated by the more than 500 forts which once defended this vital Arabian trading post. 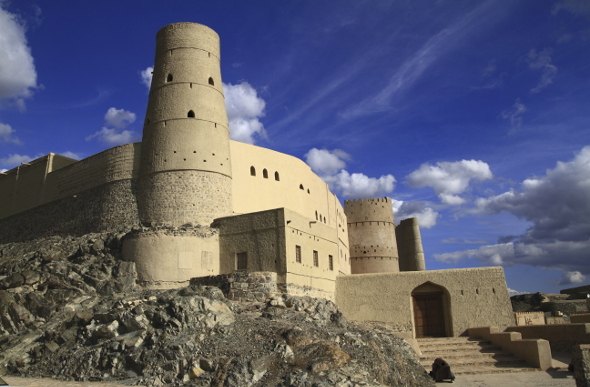 At the foot of the towering Djebel Akhdar highlands are four historic forts built between the 13th and 14th centuries, including the Heritage-listed Bahla Fort. The Mutrah Souk in the heart of the Omani capital Muscat is considered one of the most comprehensive in the region and its maze-like alleyways provide a marked contrast to the expansive Corniche, which winds its way along the city’s glitteringly modern harbourfront. Israel's architecture reflects its diverse and complex history. 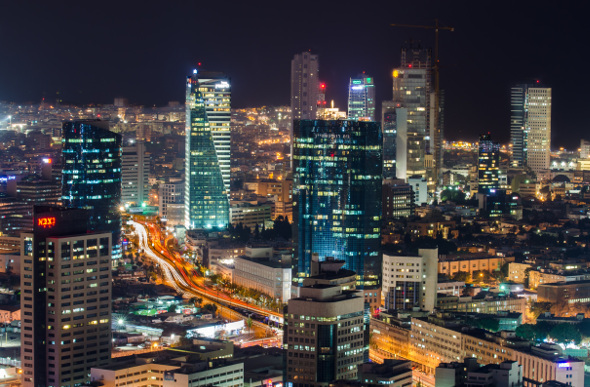 From ancient stone dwellings in the Negev to the soaring Moshe Aviv Tower in Ramat Gan, Israeli architecture spans the spectrum of the region’s long history. The first settlers to the region built simple Jerusalem stone huts as a means of protecting themselves from the harsh Israeli sun. Today, that sun reflects off shimmering glass and steel skyscrapers, including Tel Aviv’s Azrieli Center complex, while the country’s renowned Bauhaus movement is well documented in the UNESCO-listed White City.